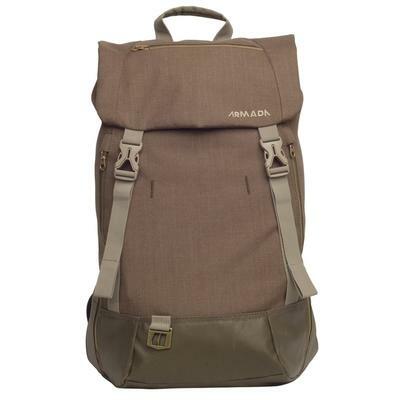 Armada has the bag to carry everything you need for a great day on the slopes. Check out the Armada Torpedo Single Ski bag for a convenient way to transport your sticks to the base of the mountain. Armada boot bags keep your other gear in place so you can keep your hands free as you travel across the parking lot or across the country to your favorite big mountain ski area. With the option to carry it like a duffel bag or on your back, this ski boot bag will be your favorite mountain companion (next to your Armada skis that is). 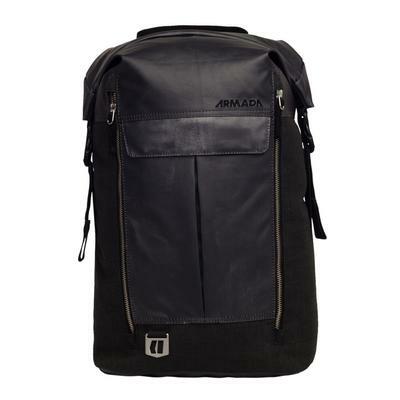 Armada backpacks have plenty of pockets to store your essentials while you are having an epic day riding the lifts and catching air in the park. 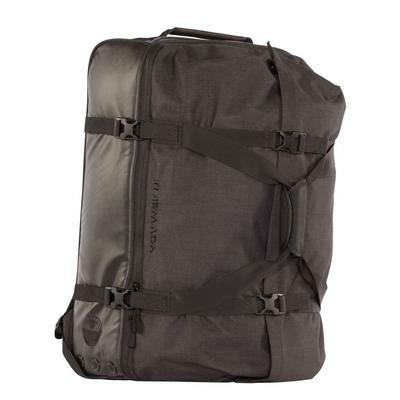 Check out the Armada kern 20 Liter backpack for light packing or fit everything you need for a weekend adventure in the Armada Walker 30 Liter backpack. 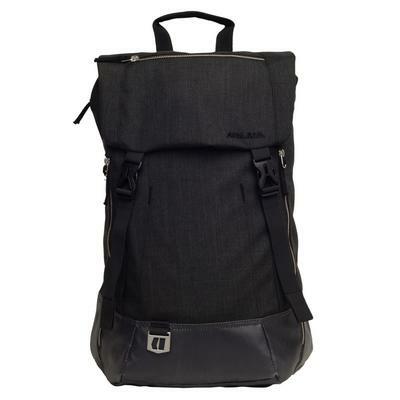 These backpacks are great for travelling and for school. Padded lap top sleeves keep your valuable electronics safe as you travel across campus. 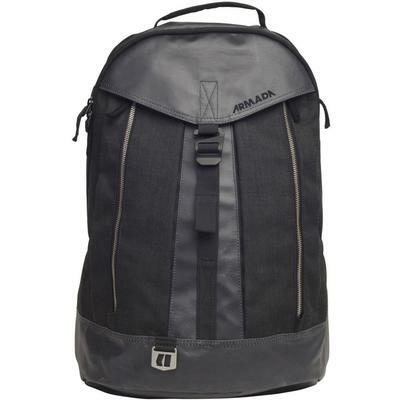 With Armada ski bags and backpacks, you are ready to go.